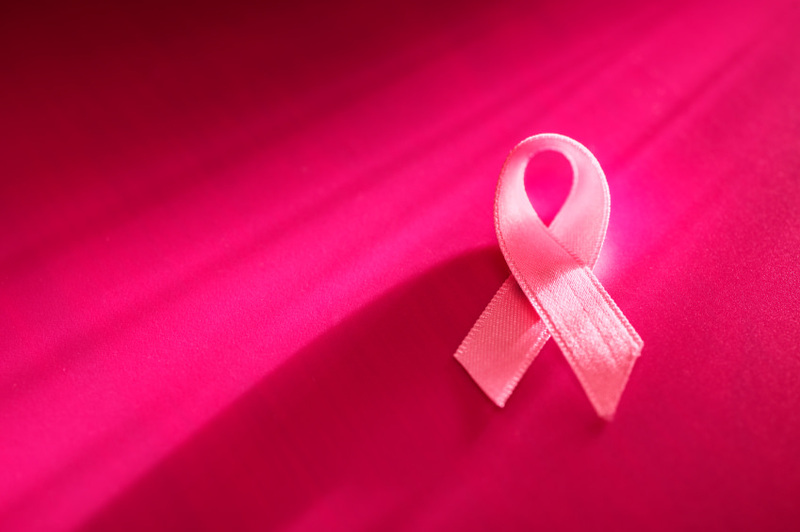 Breast cancer refers to cancer cells that develop from the breast tissue. These cancer cells invade surrounding tissues or spread to other parts of the body. Detecting breast cancer early means that you have more treatment options and your chances of survival are better. More importantly, when cancer is diagnosed early, the level of physical and emotional trauma is reduced as the treatment does not need to be as aggressive.